In just 12 hours after her placement in New York City’s financial district, Fearless Girl generated more than one billion impressions on Twitter alone. 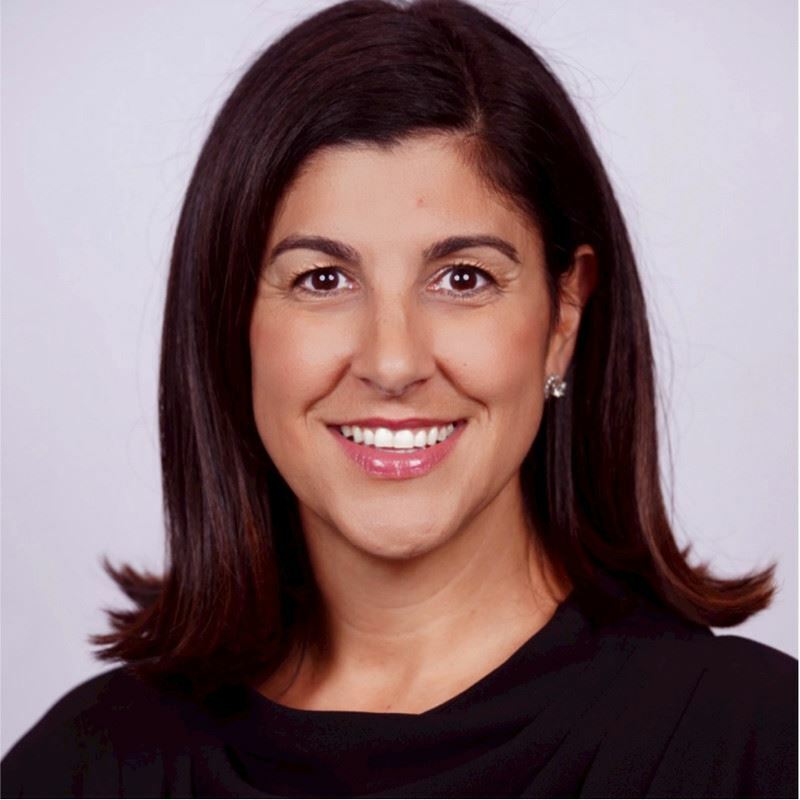 Hear from Dominica Ribeiro Head of Institutional Marketing, North America at State Street Global Advisors, about how ‘Fearless Girl’ helped the firm – one of the largest asset managers in the world – take bold action to promote greater gender diversity in senior leadership. Join ISITC at its Women's Breakfast to learn about the innovative thinking that gave rise ‘Fearless Girl’, and how the firm measured her business impact. The Women's Breakfast is part of ISITC's 25th Annual Securities Operations Summit, which brings together over 300 leading industry professionals to explore the critical issues facing the financial services industry. This year’s theme, Financial Services Disrupted: Charting the Course, guides an agenda focused on challenges and opportunities facing attendees as they look to take advantage of the data and emerging technologies transforming the future of financial services operations. Topics to be discussed include machine learning and artificial intelligence, the future of data management, distributed ledger technology, API strategy, and gender diversity in the industry. Register for the full three-day conference or for the Women's Breakfast Only here.